çA CAUSE BIERE SUR FRANCE INTER : BIERZHISTANS !!!! 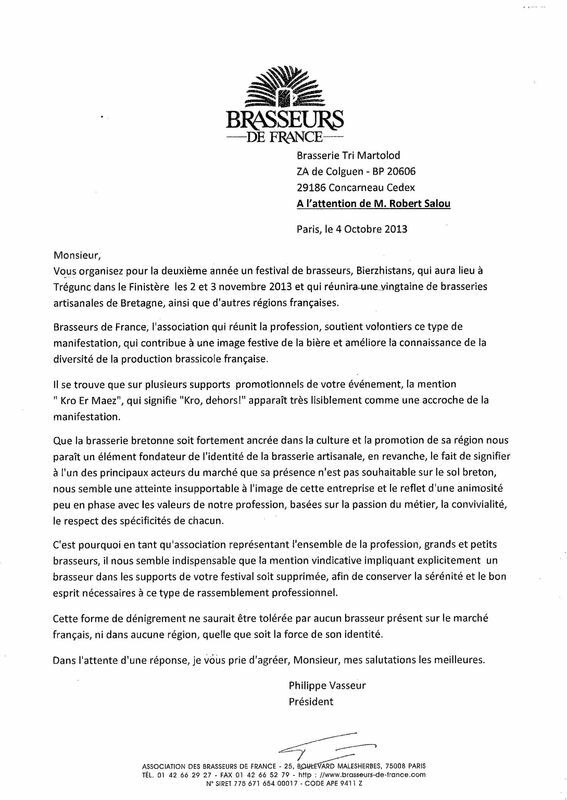 BIERES BRETONNES PARLE DE BIERZHISTANS !!! Commentaires sur çA CAUSE BIERE SUR FRANCE INTER : BIERZHISTANS !!! !